A thorough study of teaching yoga to children. 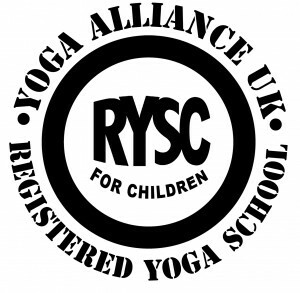 A practical course providing fun and imaginative ways of teaching yoga to children from 3 – 12 years old. The aim is for teachers to acquire knowledge, build confidence and discover the creative abilities to teach the valuable skills that yoga can offer, to children of any age and ability, in schools or in the community. You can read more about Michelle‘s history in her bio. Each day is from 9.30 to 4.30. 1. Students must be able to show at least 500 hours of yoga practice confirmed through a statement or reference from a yoga teacher. 3. Students will need to have completed a 2 hour online training course in Child Protection with Sports Coach UK, by the end of the training course, and submit certification for training. 4. 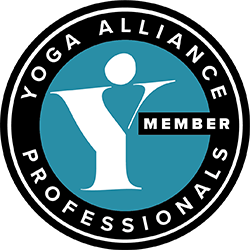 To join accrediting body Yoga Alliance UK – £25 fee – to receive insurance cover for teaching up to 2 children’s classes a week, whilst on the training course. 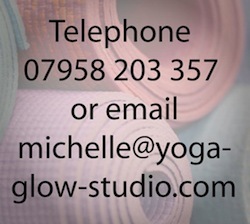 Then to upgrade, at the end of course, £35 for full cover and membership of Yoga Alliance. Attendance at all of the seminars is essential for successful completion of the course, or arrange to attend an extra tutorial to make up any lost hours. Deposit of £100 is non refundable. Full course fees to be paid on first training day unless an arrangement is made with course tutor prior to course commencing due to special circumstances. Sickness – Doctor’s sick note needed for proof of sickness. Each weekend will comprise of general topics, learning through group work and discussion, lectures, plenary and practical sessions, and the focus will be on a particular age group, beginning with smaller children through to 12 year olds. We will study child development holistically, looking at physiological, psychological, spiritual and social aspects related to each age group. We will explore themes, games, stories, music and other creative ideas to use with children as they grow and develop. All course work is designed to get you up and running and maintaining your classes. Complete final assessment within 6 months of finishing the course. Within the 6 month period after the course has finished, participants will be expected to have a yoga class to children assessed. If you live more than 100 miles away, you can video your class for assessment or come and teach one of my classes for your assessment. A Yoga Glow training school certificate accredited by Yoga Alliance will be presented on successful completion of the course. 1. 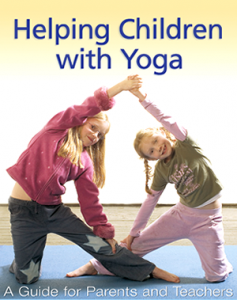 Course Book: ‘Helping Children with Yoga’ by Michelle Cheesbrough and Sarah Woodhouse, cost £11.99. All profit from this book goes to the charity ‘Right from the start’. 2. ‘Child Development’ by Carolyn Meggitt, published by Heinemann. A list of recommended reading will be given at the start of the course. A large collection of books will be available for you to look at so that you can decide which books appeal to you. A comprehensive Course Manual will be provided via attachments after each session. Please follow this link for a downloadable .pdf file which is an application form that you can print and post. Download the Disclaimer Form here to sign and send with your application. Download the Student Code of Conduct here to sign and send with your application. Here is a copy of the Grievance Procedure.